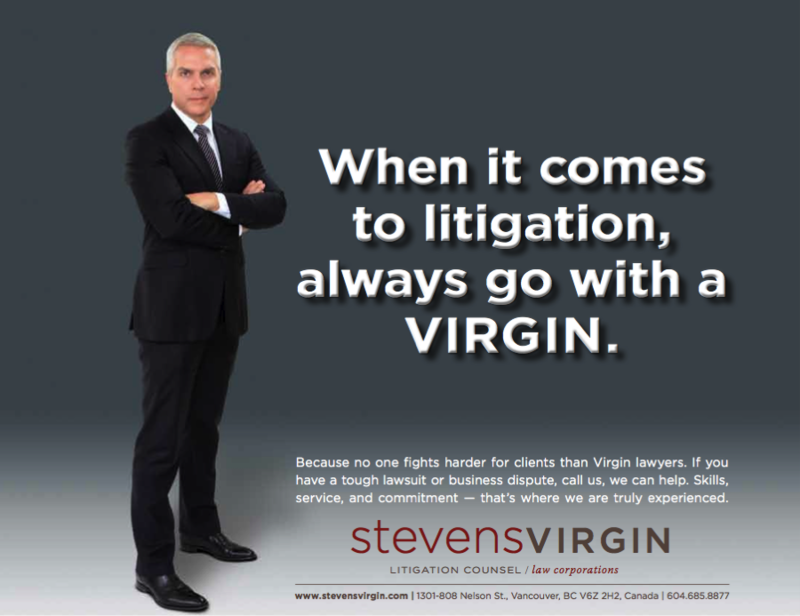 What we’re offering is advice that isn’t biased towards a particular law form or even a specific service. What we’re offering are articles that clearly discuss the benefits of each option. 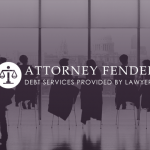 We’ll even be discussing case-by-case topics and whether debt recovery is necessary or not in that case. 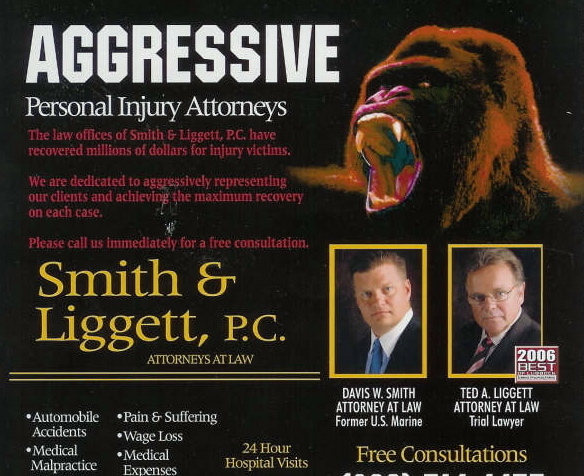 This ensures that the advice you get is geared primarily to benefit you. 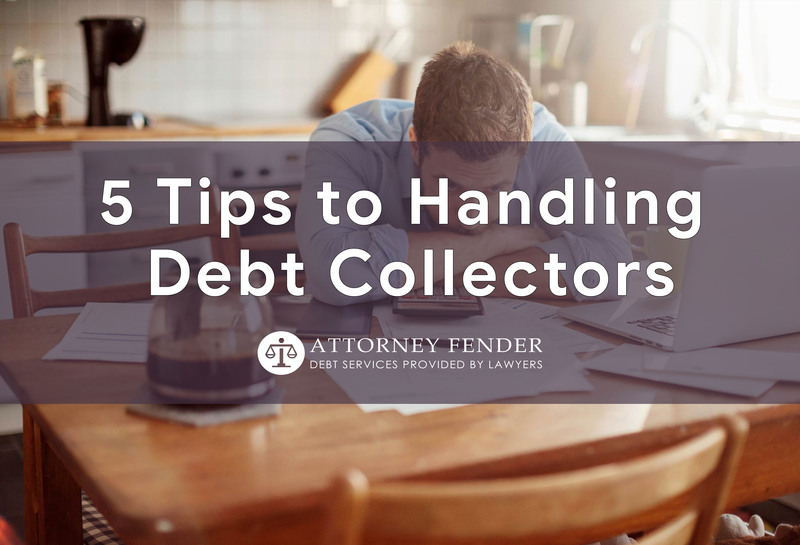 If there are any legal changes or news updates that are relevant to debts and debt collection, you can be sure that we’ll post it here along with discussion on how this may be relevant to you and how your loaning or debt collecting process may be affected. Staying ahead of the curve is one way to make sure that your debtors don’t get away without paying you! 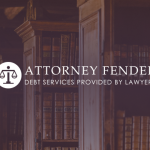 If you need advice that’s directly relevant to your situation, be sure to visit our Contact Us page to find out how to reach us. 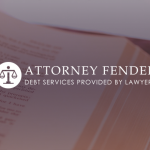 That way, we can connect you to one of our specialists who can provide guidance with your debt recovery needs. 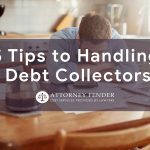 Persuasion To Escalation: When Should You Contact A Debt Collection Service?